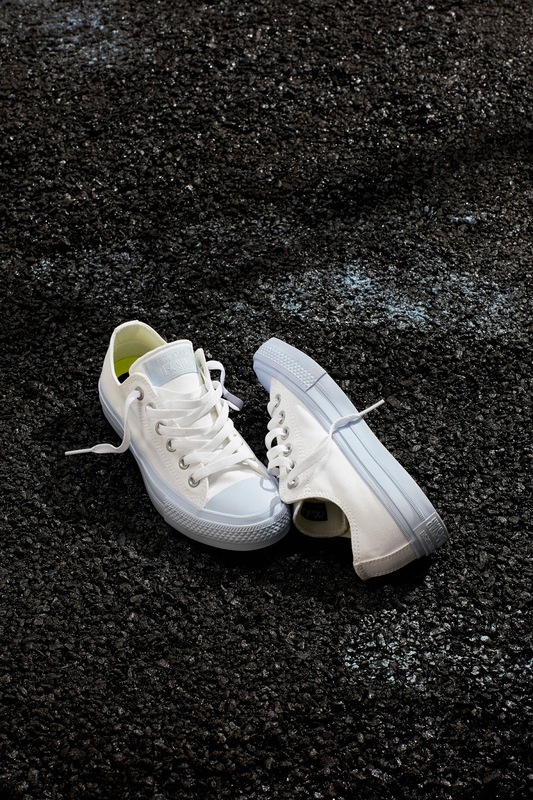 Home / All Star II / Chuck Taylor / converse / Pastel Midsole / sneakers / #ChuckIIPastelMidsole: Celebrate Summer with Pastel-colored Chucks! 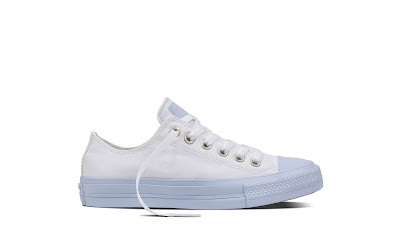 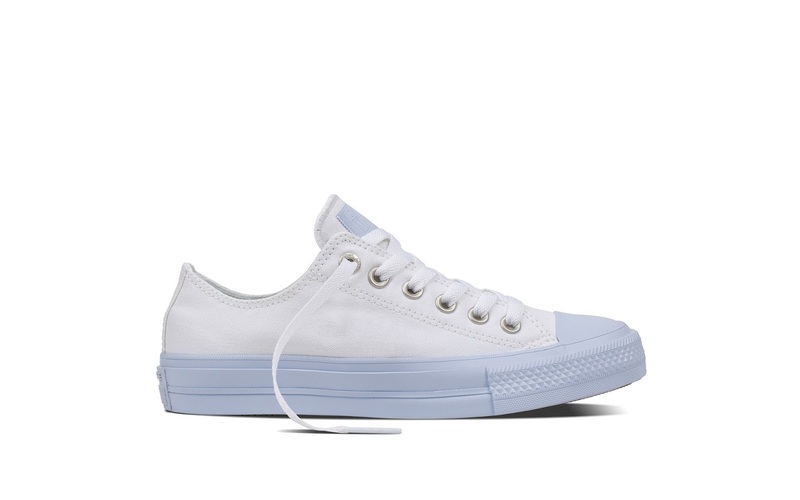 #ChuckIIPastelMidsole: Celebrate Summer with Pastel-colored Chucks! 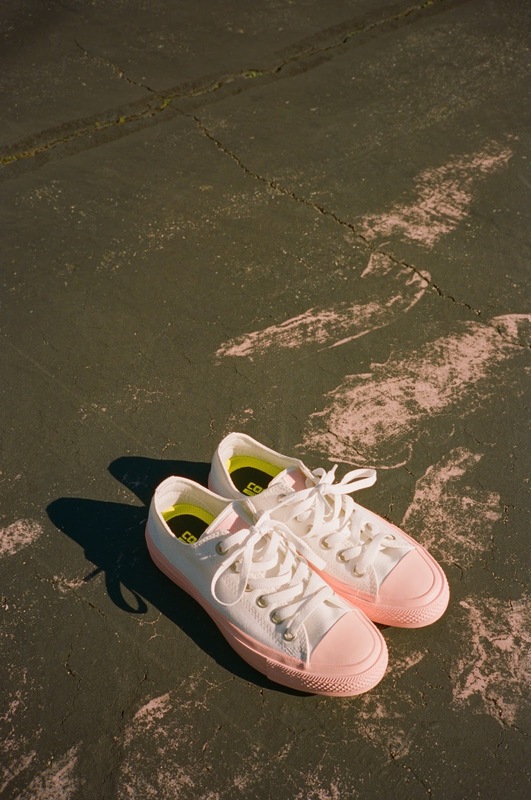 This summer, get ready to indulge to some sweet and lovely colored sneakers as Converse releases it's newest collection - the Chuck Taylor All Star II Pastel Midsole sneakers. 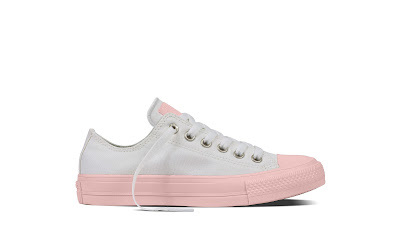 Chuck Taylor All Star II Pastel Midsole sneakers feature a premium canvas upper Padded non-slip tongue, Microsuede lining, Lunarlon insole for cushioning and comes in two colors - Porpoise and Vapor Pink. Sizes for this collection are available for Women Only from sizes 5 to 8 inches, and retailed in the Philippines for only Php 3,990.00. 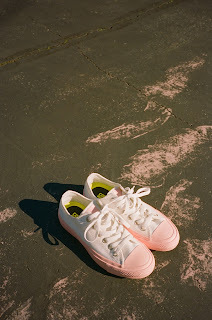 For more sneaker designs, visit www.converse.com.ph or www.facebook.com/ConversePhilippines.